When it comes to looking for the best women’s road bike out there, there are not many options to choose from as most ladies would now rather ride a unisex bike since it is more versatile than a women’s bike. But fortunately, there are some bike companies that have taken into account the delicate female anatomy and are still making bikes that comfortably fit them. Usually, a bike with women’s specific geometry have shorter top tubes, narrower handlebars, female specific saddles, and/ or smaller cranks. So, if you are looking for a road bike designed for women as the unisex ones feel like being built for men, we’re going to look at six of the women’s best road bikes, whom they are recommended for, and their full specs. 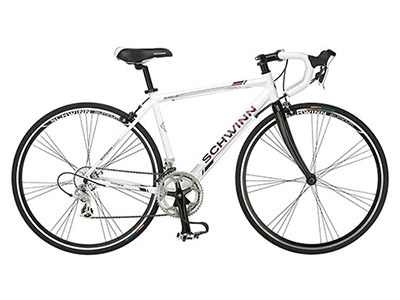 A good choice for the best women’s road bike, this model is also one of Vilano’s most affordable bicycles. Good for group riding, training or commuting, it is lightweight, good quality for the price, and easy for beginners to assemble and handle on the road. It’s rated at 3.6 stars because some of the reviews talked about issues with the shifters and/or the brakes. This bike does feature a water bottle holder, a kickstand, very little assembly needed, and the sizes fit women as tall as 5’8″. It’s rated at 3.6 stars for issues with shifting and brakes. The bike is available in 3 sizes, while the frame and fork are adapted to be comfortable for ladies. The specific geometry ensures an enhanced riding experience and a better fit. 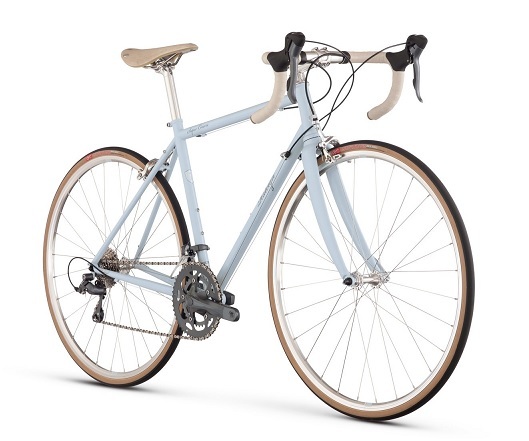 Raleigh has been producing awesome bikes since 1887, and this road model designed for ladies is an example of perfect balance between efficiency and comfort. Available in 5 sizes and 3 colors, the bicycle features a lightweight, yet sturdy steel frame and high-end details (seat and handlebars). Product assembly takes between 30 minutes (skilled mechanic) and 120 minutes (no prior experience). Recommended for: Commuting, training, and trails. Coming at an affordable price, this stylish model by Tour de Cure is the best women’s road bike for those who want an effortless ride. It is a good starter bike, with nice features such as 700C Vitesse tires, comfortable seat and a geometry adapted to ladies. What’s also awesome is that the company donates $10 on every sale to the American diabetes Association. This model from Kent is a great entry-level comfort bike with shock absorbers at both the front and the back for an extra smooth ride. The bike is well designed, made of quality materials, with very smooth shifting, and an exceptionally sturdy construction. It was built for comfort so it is perfect for casual riders or occasional trail (for long distances, we do recommend changing the stock seat with a softer one, though). The handlebars and seat can be adjusted to fit female riders of any height, according to the manufacturer, but we found that a perfect fit can be achieved if you are 5’ 4” or less. All in all, this is a great entry level road bike with a premium finish that is a real pleasure to ride. 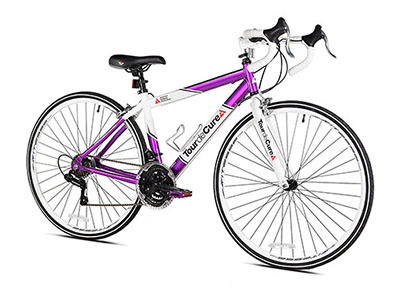 Very versatile and stylish, this model is one of the best women’s road bike. It’s great for those who want to get all the health benefits of bike commuting. Many ladies love the Phocus for its features designed for an enhanced riding experience. With a lightweight aluminum frame and a carbon fiber road fork, this bike guarantees super speed, comfort, and safety. 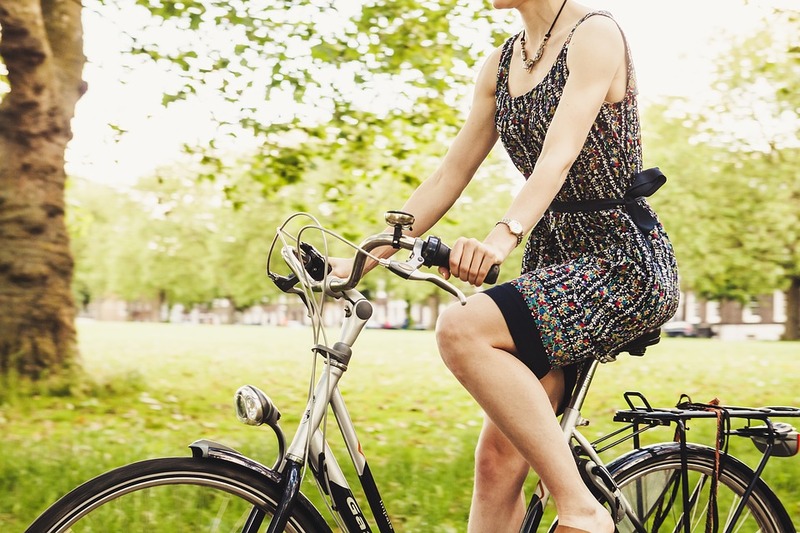 Finding a road bike suitable for women can be hard but fortunately, some bike companies have stepped up and build bicycles specifically for women. After vigorous research, we’ve found six road bikes that are affordable, easy to ride on and comfortable. 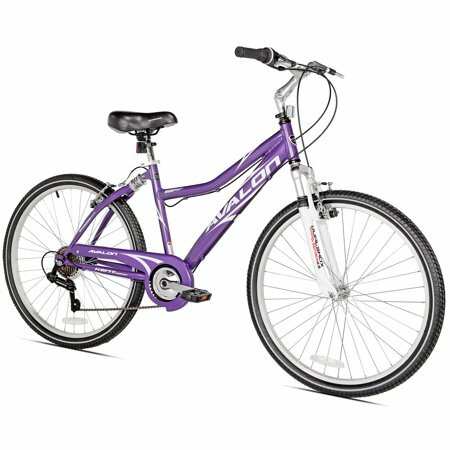 Moreover, they can easily be used by any lady for casual riding, training, or commuting. Do you think we found the best options? Leave a comment below and let us know what you think to be the best women’s road bike! I love the Tour de Cure women’s bike. Not only is the bike smooth and easy to ride, but because I am a diabetic, I really love the fact that this company supports the cause by donating to the American Diabetes Association. Due to that alone, I am somewhat biased but it is a great bike. 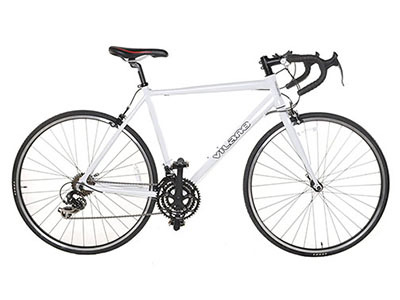 My favorite road bike is the Phocus because it is quite comfy, and is efficient when you ride on hilly areas. I find it quite easy to use and hopefully it will last me a very long time as well. Hi there! We’re happy to hear you love the Phocus product. Many people were pleased with using it on hilly areas indeed. It’s very easy to use and that’s why we love it. My Vilano Aluminum Road Bike has been lasting for a long time and I am pretty impressed. I was concerned it would not be around for much longer because it is so lightweight but it is more durable than you would think. 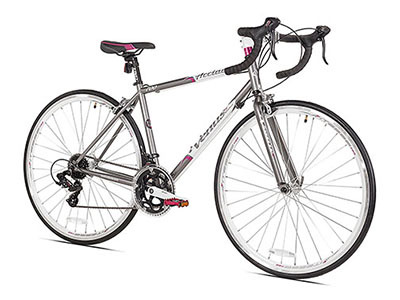 Zoe, we found many people share your opinion when it comes to the Vilano Aluminum Road Bike. And we’re happy to see that, since there are plenty of positive reviews for this product. Enjoy it! My work is only 10 minutes away from home, and I love riding my bike. The one I have is the Giordano Libero Acciao Road Bike and I would not trade it for the world. It really is the best as far as I see it. We also recommend riding a bike to work instead of a personal car or public transportation, Angela! Happy to hear you found your bike match! I am chiming in as well about loving the Tour de Cure women’s bike because the cause that they are associated with is wonderful. As a diabetic myself, I appreciate this more than words can express. This is a big reason I love this bike. We’re happy you love this bike, Brittany! Indeed, we also respect the fact that they support this cause. Looking forward to finding more bikes people love, so stay tuned! A diabetic woman chiming in here and I also love the Tour de Cure bike. Not only because it is a good bike because it sure is but the cause that it is supporting is great and this is the kind of thing I like to see. Indeed, Nancy, we are very happy to see bike companies supporting various causes. Thank you for your input!